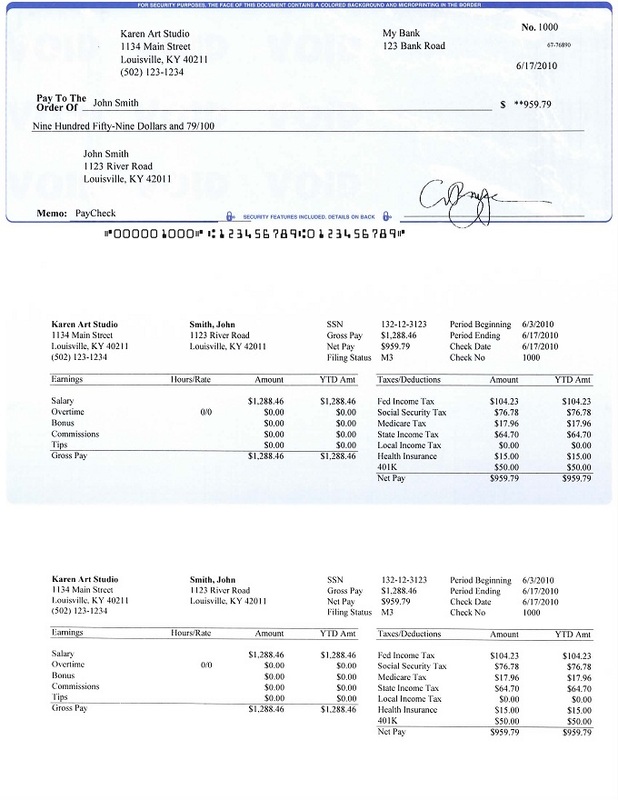 "We provide easy-to-use and affordable paycheck software to Kentucky small businesses. 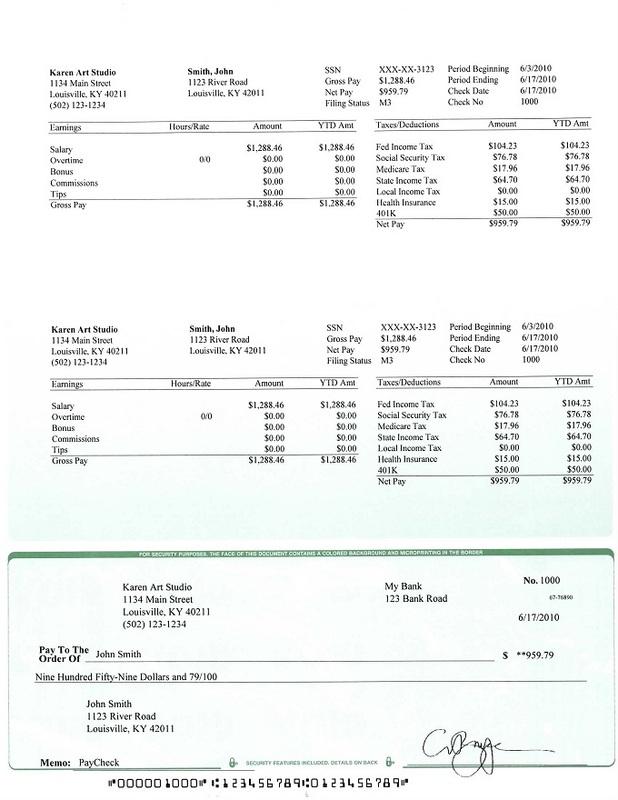 "said ezPaycheck Software Developing Team, "ezPaycheck software makes it easy to calculate payroll taxes, print paychecks and file tax returns in house." #1. ezPaycheck makes it easy to calculate federal tax, state tax, Social Security tax, Medicare tax, FUTA, SUTA and others. ezPaycheck is very flexible. 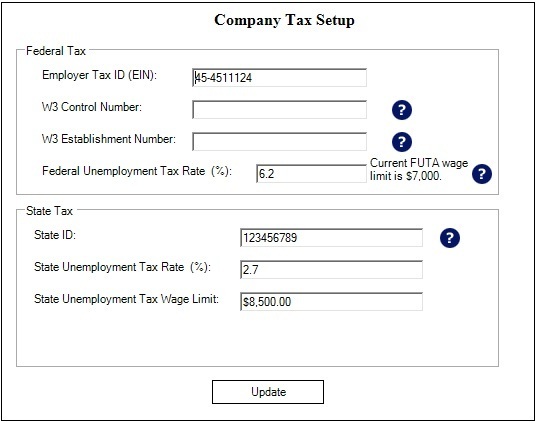 User can use the Custom Deduction field to handle Kentucky state, city, local taxes and deductions (ie: SDI, occupation tax, SEP or others). ezPaycheck payroll software can support daily weekly, bi-weekly, semi-monthly and monthly pay periods. You can pay employee by salayr, hourly rate, tips, commissions, milage rate, piece rate and others. #6. With ezPaycheck, you can file W2, W3, 941, 940 and other tax returns easily and in time. The best payroll tax software for any small- to mid-sized business or accountants with UNLIMITED FREE program support, all in a single affordable package. User friendly interface design and Windows menus make our payroll software quick and easy to set up, use and understand. Works within ezPaycheck payroll accounting software, so there's nothing new to learn and no double entry. 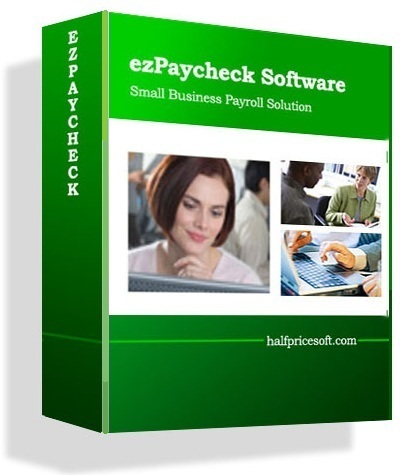 ezPaycheck payroll software help you save money by printing your checks on blank computer checks. Accommodates any combination of incomes, deductions, taxes and benefits. Also accommodates multiple companies, each with unique setup information. Supports customized wages or deductions to handle commissions, tips in restaurants, the special local taxes, pay-by-piece or pay-by-stop. Instead of paying $200 a month to some accounting company, you can only spend $99 a year for all your payroll needs. Download and try this paycheck software free for 30 days. No registration needed. No obligation. ezPaycheck works on Windows Vista/7/8/8.1/10 and other Windows 32-bit/64-bit system or MAC machine installed with Virtual Machine or Parallels. 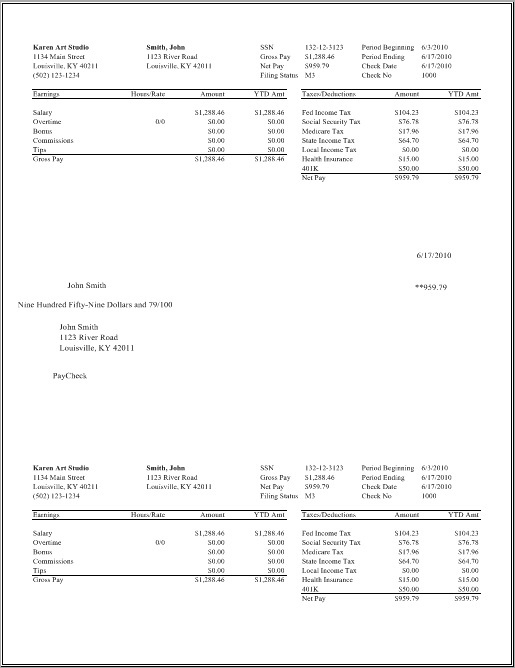 What is the cost of using ezPaycheck payroll software?